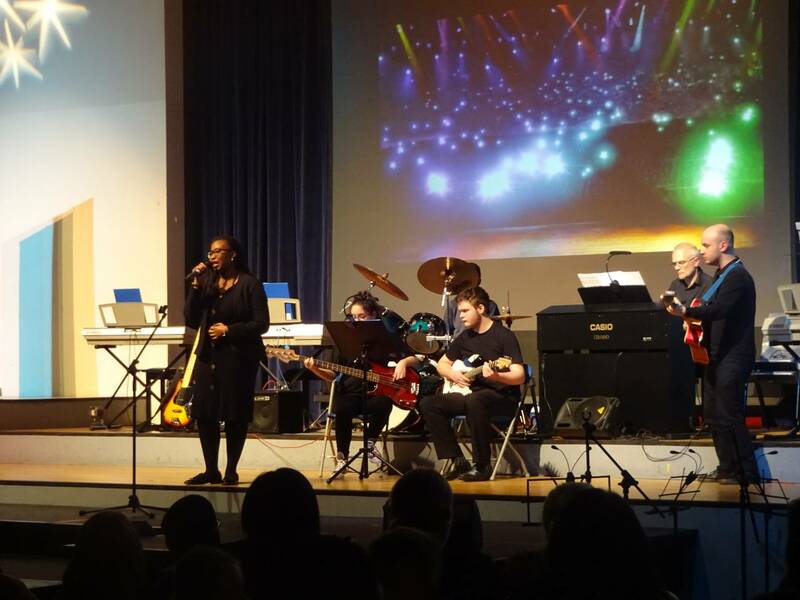 A huge well done to all students that took part in our Winter Concert last Thursday evening. 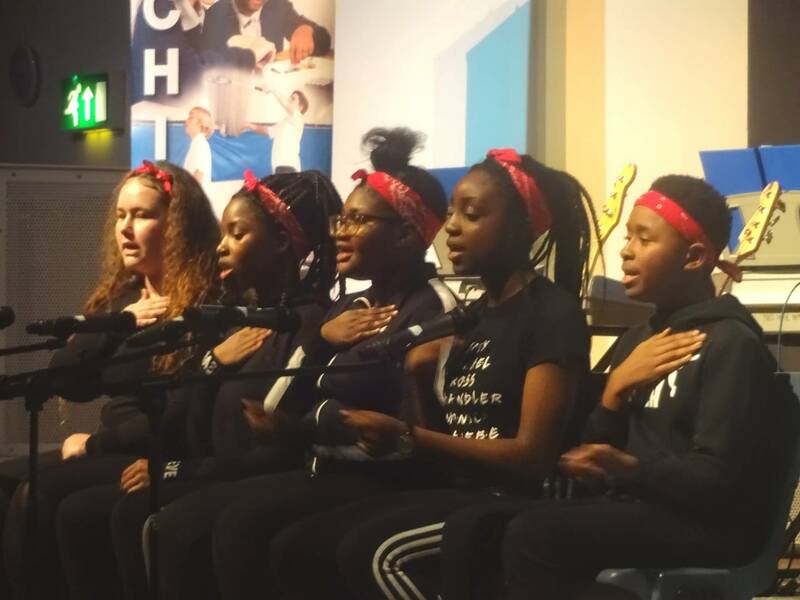 The quality of performance was excellent and there was a real variety of music. All students should be proud of themselves, whether it was their first JRCS performance or one of many. LOC’s are on their way to all performers and tech crew.